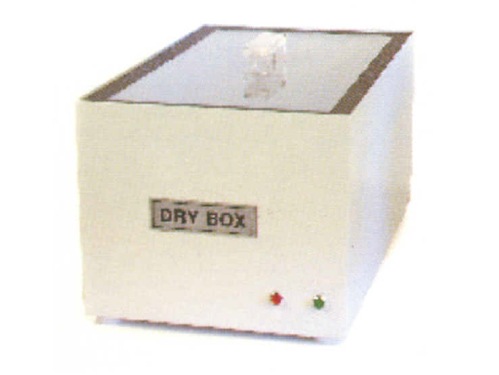 The dry box is specifically designed for the storage of accessories & windows which are affected by moisture. Transparent lid gives a clear view of the contents. Usable Volume : 450 X 250 X 150 mm.